If you have played Spelunky, you know how frustratingly difficult the game is. Add in a couple friends to the mix and you're looking at platforming chaos. 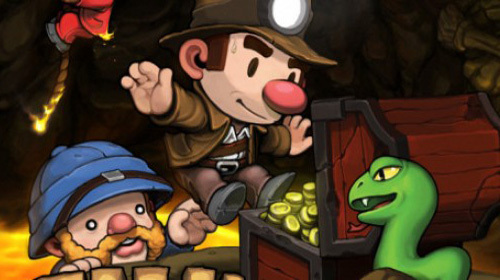 Make sure that you take the time to check out our Spelunky Co-Op Review to get the low down on the game before you watch this informative video. A frustrating but rewarding game, Spelunky has been driving me bananas for the past couple weeks. I asked the internet what their tips were for succeeding in the game, or at least to stop throwing the controller. Here are ten of the most prevelant tips gathered that will help you survive the depths. Spelunky is available on PC (older version) and XBLA (newer version), with the XBLA version featuring 4 player local co-op. Page created in 0.4101 seconds.